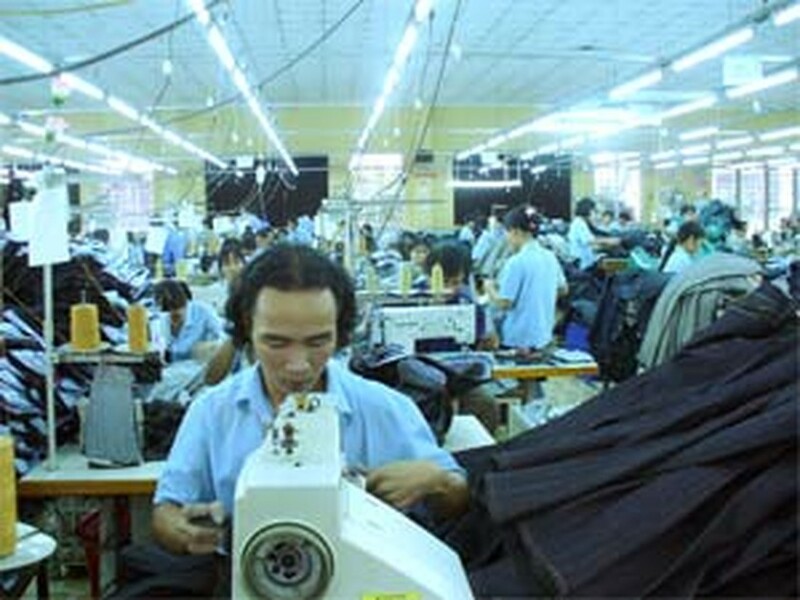 Vietnamese clothing manufacturers may continue to export their products to the U.S. until the end of this year, chairman of the Vietnam Textile and Apparel Association Le Quoc An said yesterday. “The U.S. government will have a special policy for Vietnamese clothing exporters for the remainder of this year. Quotas of the first ten days of 2007 will be allowed in advance for current contracts where 2006 quotas have already been used up. 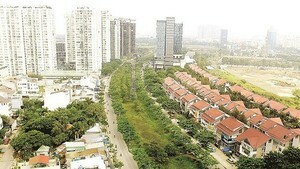 This will enable Vietnamese exporters to continue the execution of planned orders. The Ministry of Trade will give detailed guidance through this period,” he said. Mr. An also added that the Ministry will grant automatic export permits between January 1 and 10, 2007 - the transition period from a quota based export management system to a non-quota system.